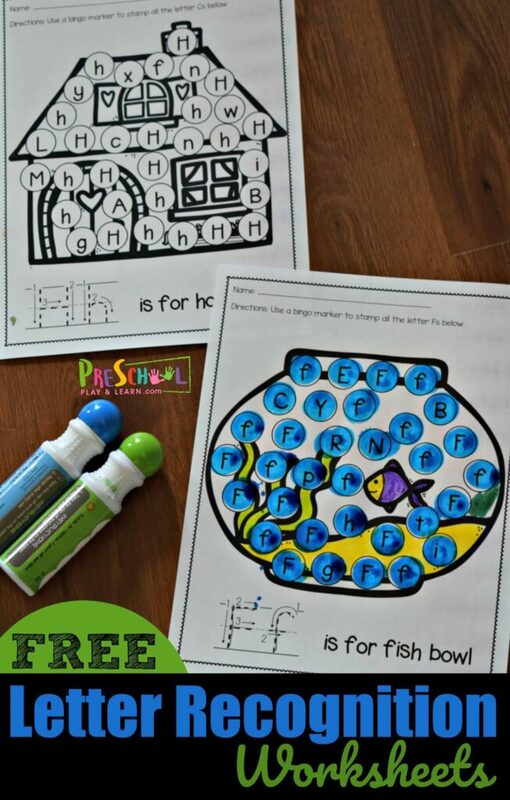 Preschoolers will love practicing identifying uppercase and lowercase letters with these super cute and FREE Letter Recognition Worksheets. 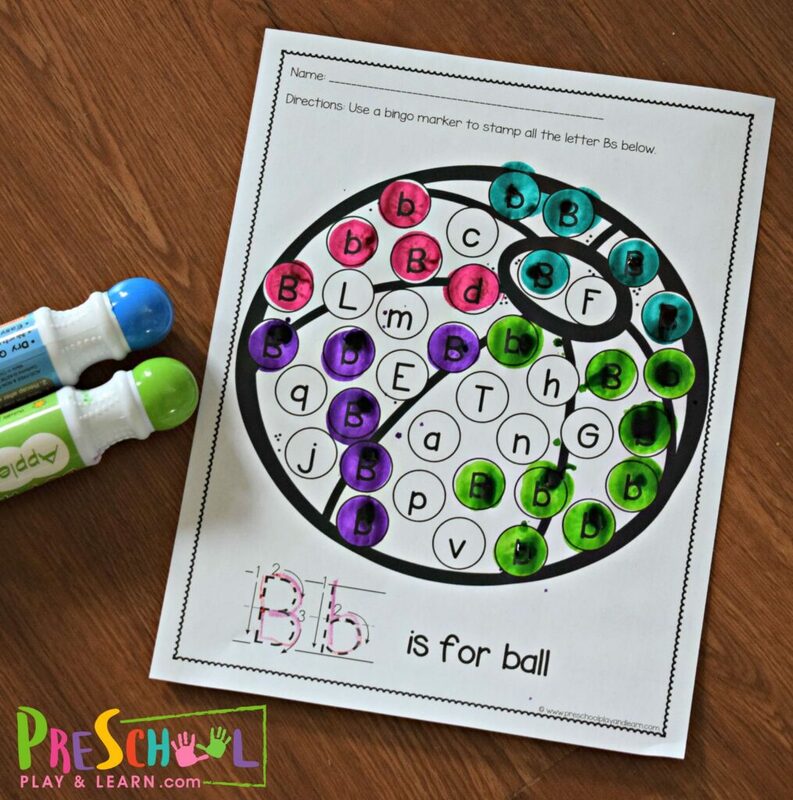 These super cute free preschool worksheets are a fun way for kids to practice letter recognition while strengthening fine motor skills. There are 26 black and white preschool alphabet worksheets. Simply print the ones you want to use. 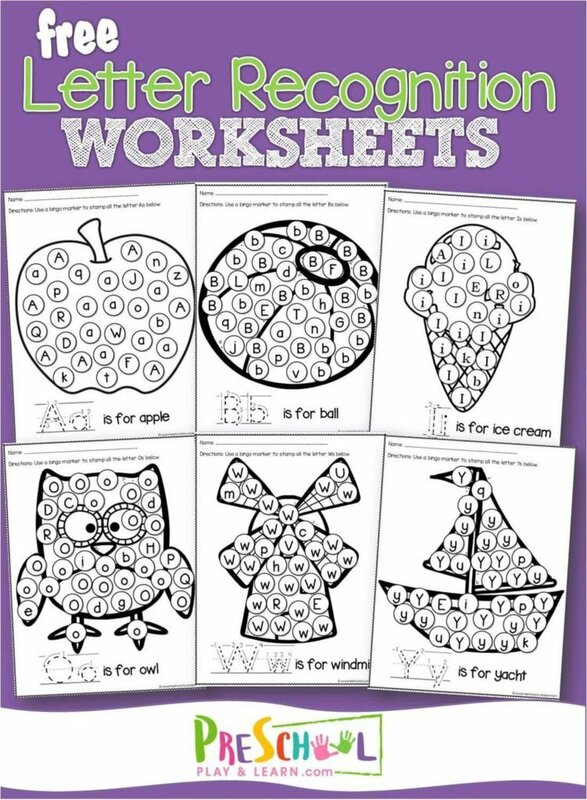 Each preschool worksheet includes how to form the letter, a simple phrase, and a picture to decorate with crayons / markers / bingo markers / circle stickers / etc. Repeated practice identifying alphabet letters is great for developing early literacy. 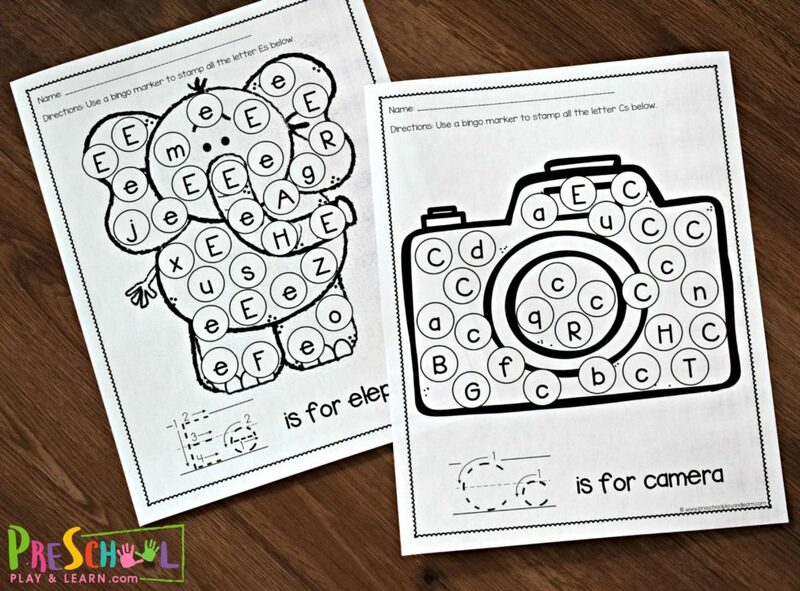 Plus, these alphabet printables are great for strengthening fine motor skills at the same time. Blessed indeed!! These are adorable and I can’t wait to use them in my Pre-K classroom for their daily journals! Thanks so much ! You are welcome. So glad you can make use of these. Come on Beth!!! These are so cute!!! My students will love them!!! Thanks, these were a favorite with mine too!